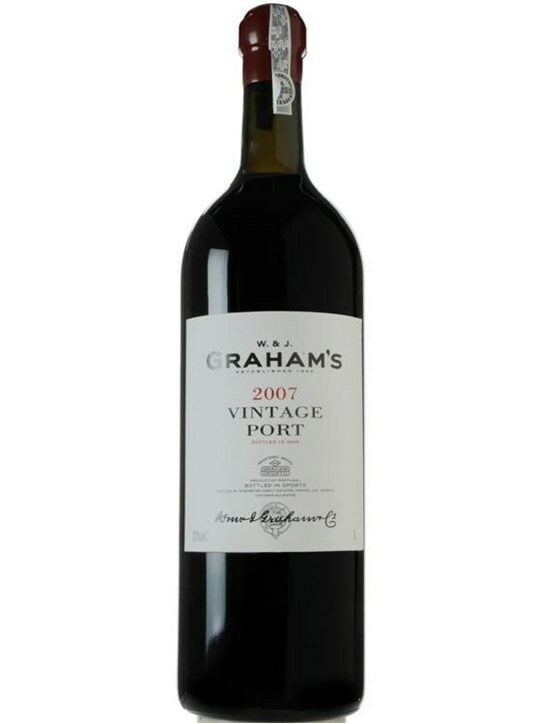 On the palate it is possible to feel soft notes of dried fruits such as walnut and some orange hints. 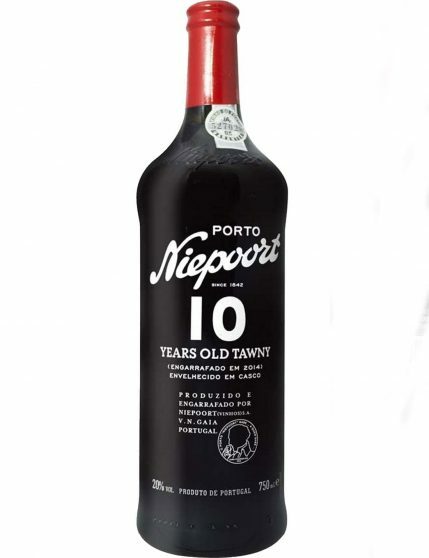 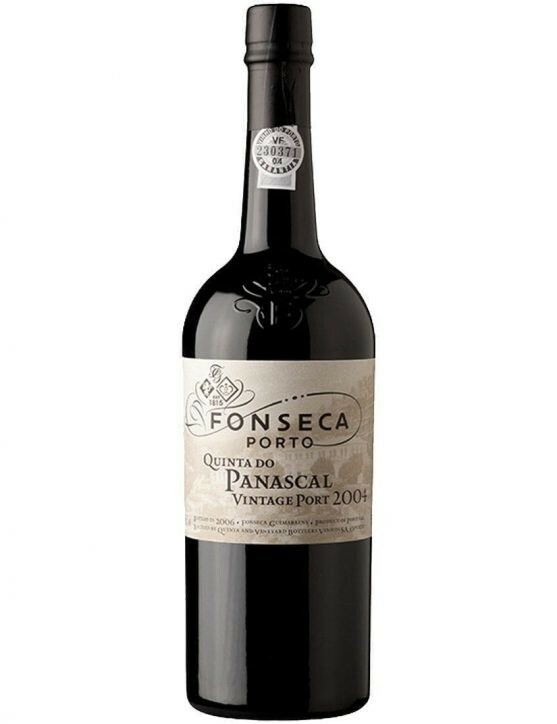 It is a wine produced from the grape varieties of Touriga Nacional, Touriga Franca, Tinto Cão, Tinta Francisca, Tinta Amarela, Sousão and Tinta Roriz, being placed to age in small oak casks at Vila Nova de Gaia cellars for several years. 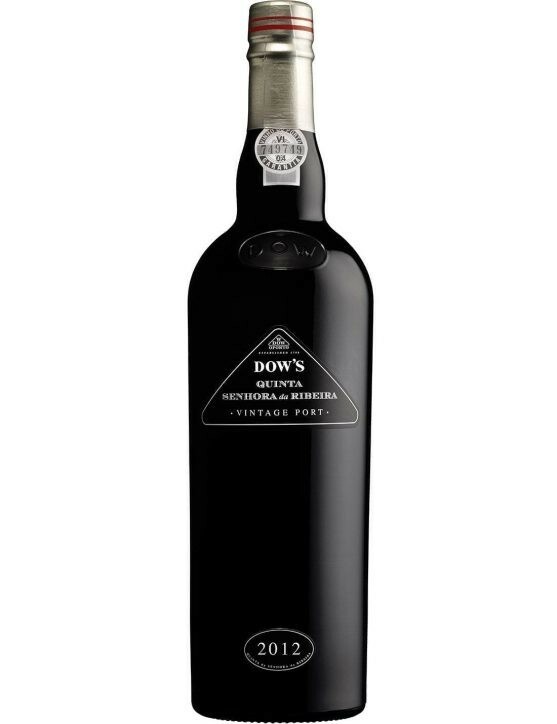 A wine perfect to serve with desserts of dried fruits, caramel, vanilla and coffee.